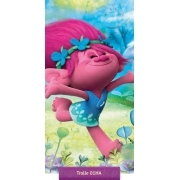 Bedding with Trolls – colorful creatures from place where everybody live in a blissful and happy mood, singing and dancing, not realizing how much danger threatens them. 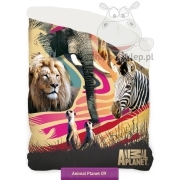 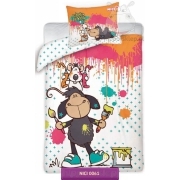 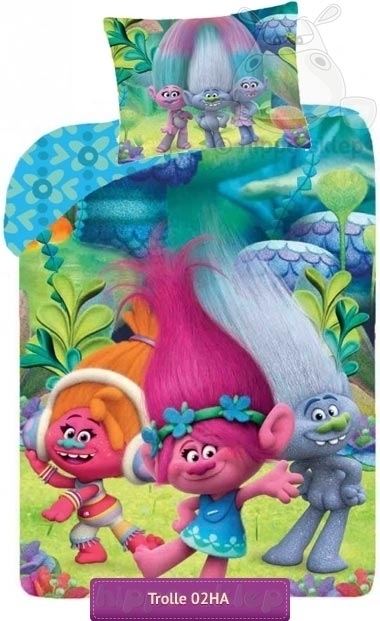 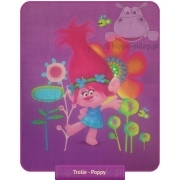 Kids single bedding set with Trolls: Poppy, Guy Diamond and DJ Suki on duvet cover size 135x200 or 140x200 cm according to selected option with one pillowcase size 70x80 cm. 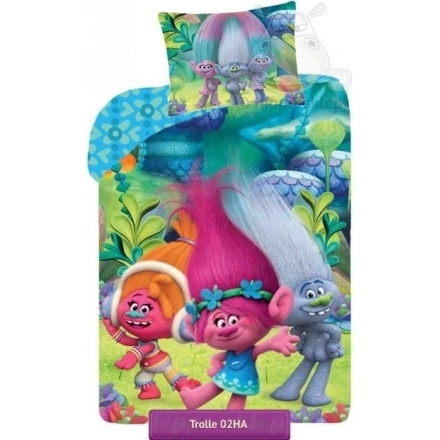 Kids bed set for girls made under license and from official DreamWorks Trolls merchandise, from 100 % cotton, Oeko Tex standard 100 certified. 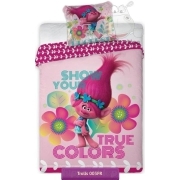 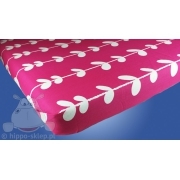 Trolls bedding i blue green and pink colors for anyone who love creatures with amazing colors and power of hair.